Team Duct Tape is helping FIRST Tech Challenge Team 14191 The Galactic Squirrels get word out about the Doolittle Institute Challenge to FIRST Teams in Florida! Read on for their Call for Support and Please help! 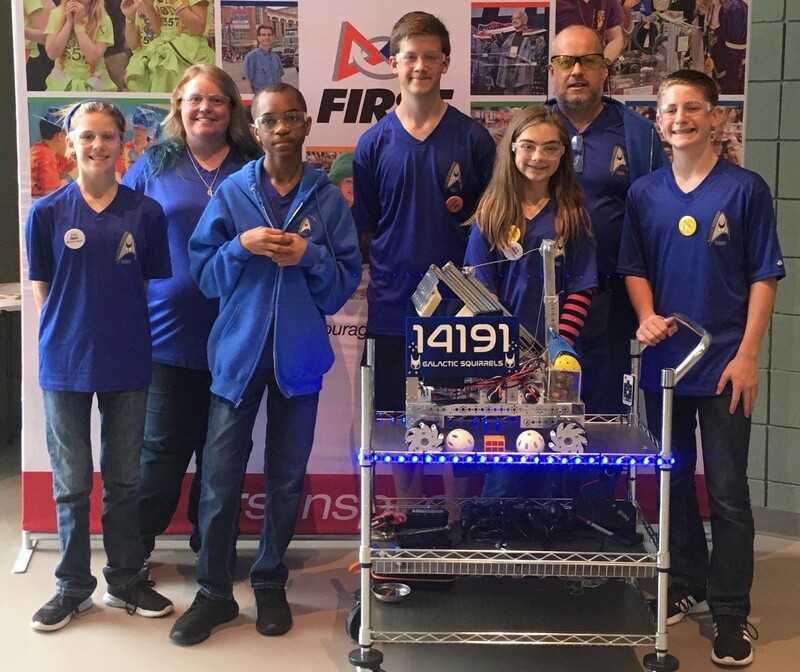 Team #14191, The Galactic Squirrels are teaming with the Doolittle Institute to Challenge First Teams in Florida to help rebuild First Lego League in the Florida Panhandle after Hurricane Michael. Each FIRST Team donates one item to rebuild a Panhandle FIRST LEGO League team AND Challenges one other team to do the same. 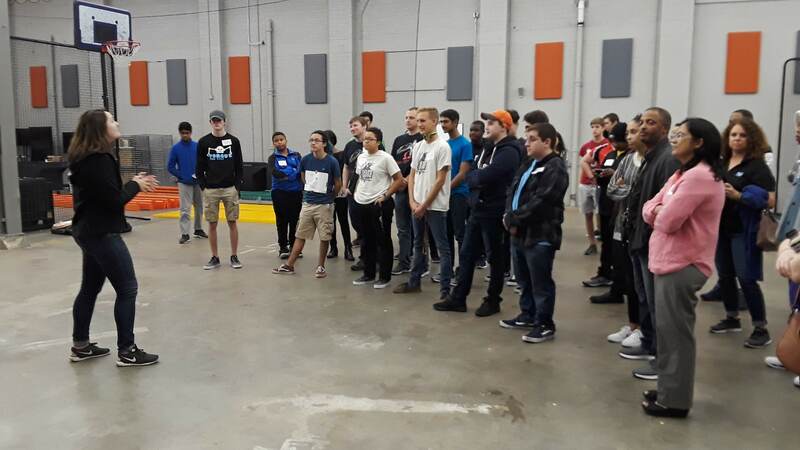 Schools receive all the resources they need so they can simply build a team, build a robot and compete in the 2019 FIRST LEGO League Season. We want enough resources for 28 teams in the Florida Panhandle in 2019 season, the same as we had in 2017. We aim to have pledges of support by April 12th and donations in place by May 30th so we can notify schools and coaches they have everything they need for the 2019 season before the summer vacation begins.